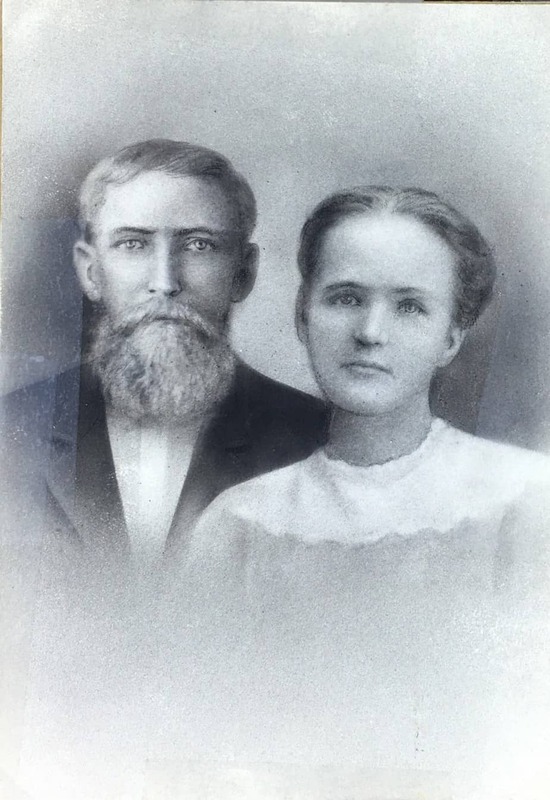 This sketch of James W. and Nancy Annie (Prentiss) Humphrey was part of the photo collection of Juaneitha Wilson Wiltbank. It is unsigned, so unknown who the artist was. The face of Nancy Annie appears to have been sketched from her wedding portrait. A photo of James W. is not in the photo collection of Juaneitha, so I do not know what his sketch was based off. It is the only portrait we have for the couple.